5-13-2004 - There was a catastrofic fire at our manufacturing plant and All the molds were destroyed. 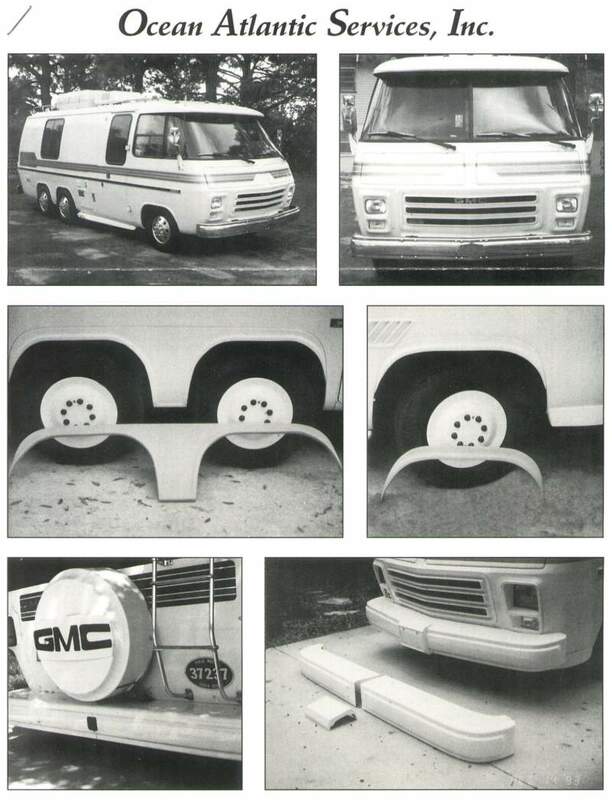 Jeff at Alex Sirum GMC (one of our dealers) has shown interest in using his remaining stock for plugs to build new molds. Notes: All Florida residents add 6% state sales tax..